Stretch marks are an unfortunate fact of life for almost every woman. Anytime the skin has been stretched too far or too fast – such as during puberty, pregnancy, or weight loss – these unsightly lines appear. 95 % of women are affected by striae either during puberty or pregnancy. 90 % of all pregnant women develop stretch marks either on their breasts and/or abdomen by the third trimester. 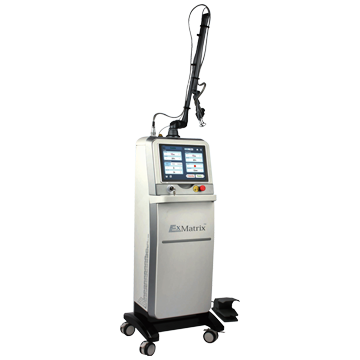 Ex-Matrix CO2 fractional laser treatments improve the color and skin texture associated with stretch marks, with minimal pain and downtime. 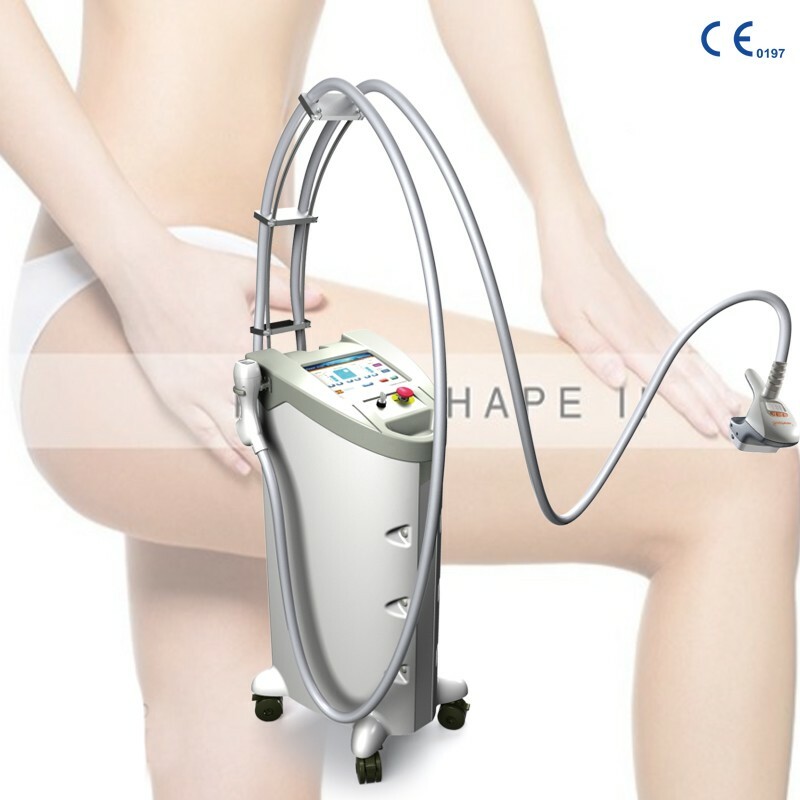 The treatments replace the older scarred tissue with new collagen and elastic fibers, minimizing the appearance of stretch marks and leaving patients with smoother, better-looking skin.